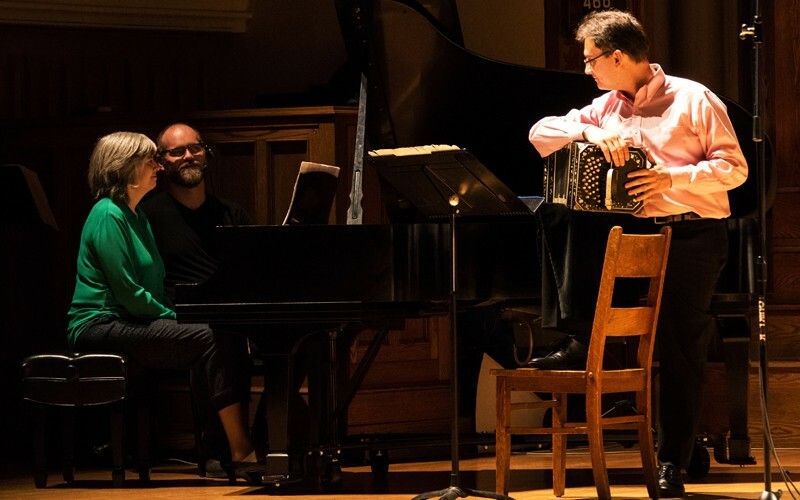 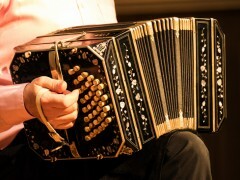 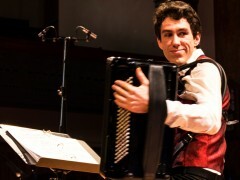 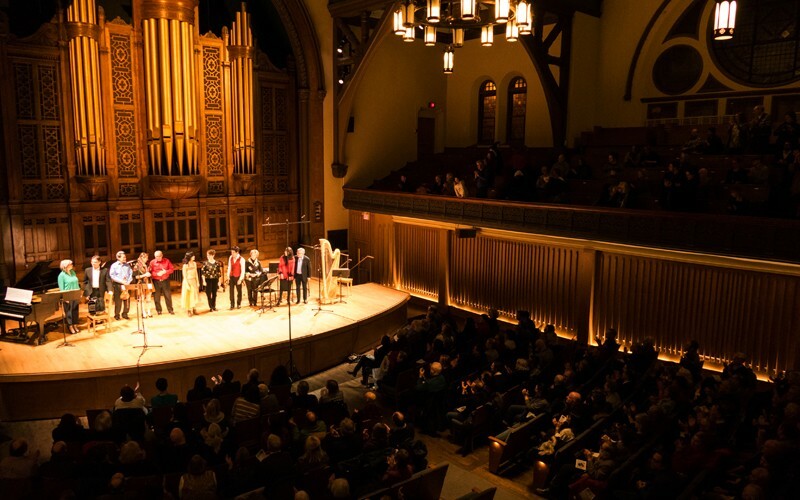 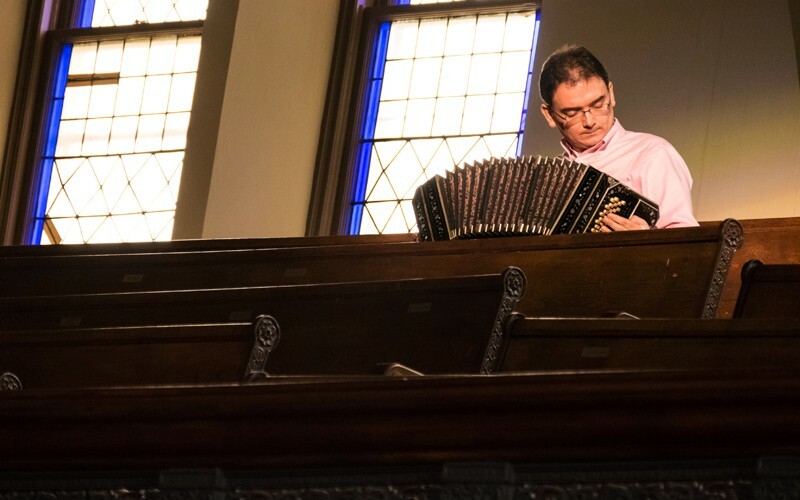 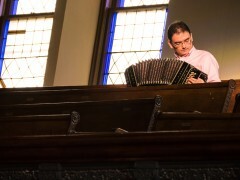 Acclaimed Canadian accordionist Joe Macerollo joins Canadian wunderkind Michael Bridge, Argentinian bandoneón virtuoso Héctor del Curto, and others in this multicultural concert featuring the accordion. 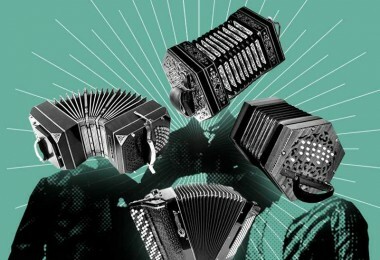 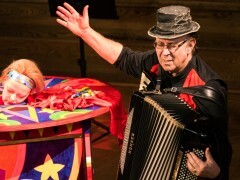 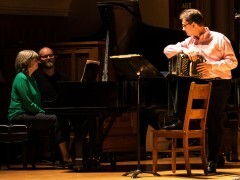 This accordion concert celebrates the accordion in all of its glory. 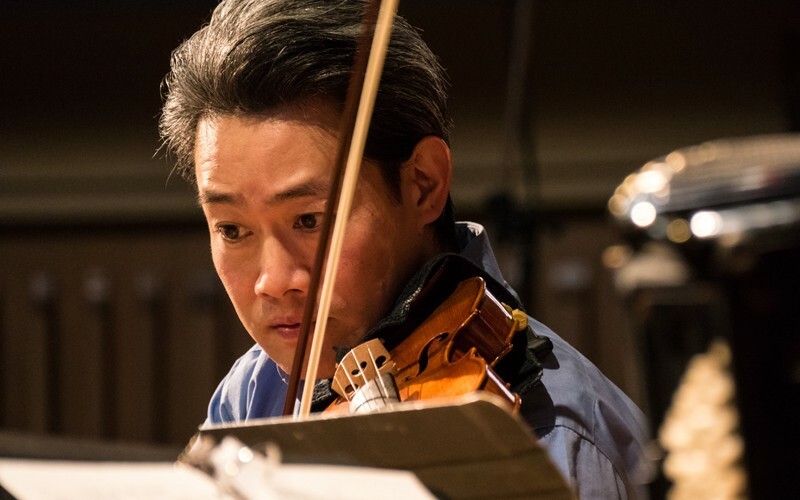 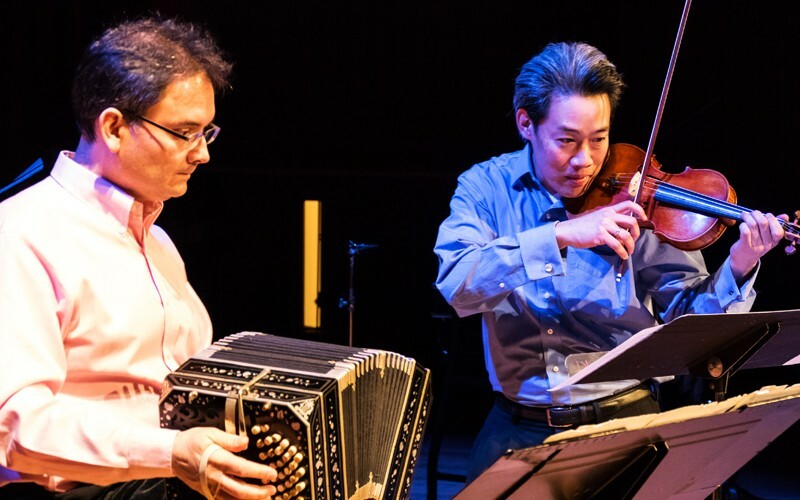 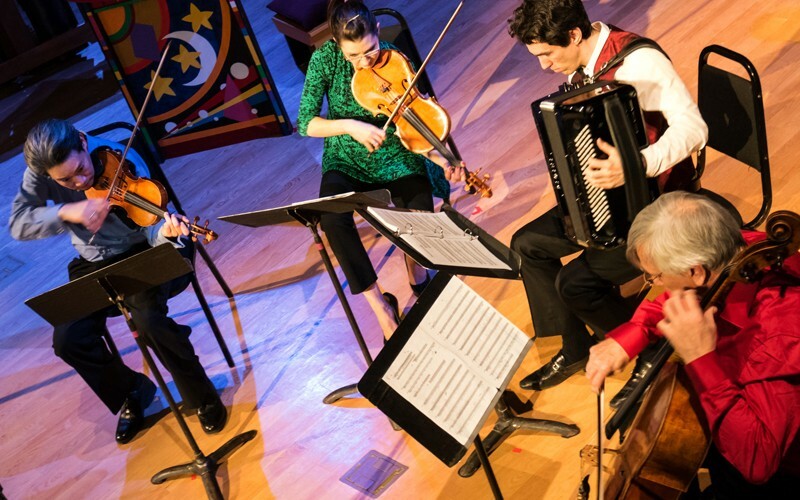 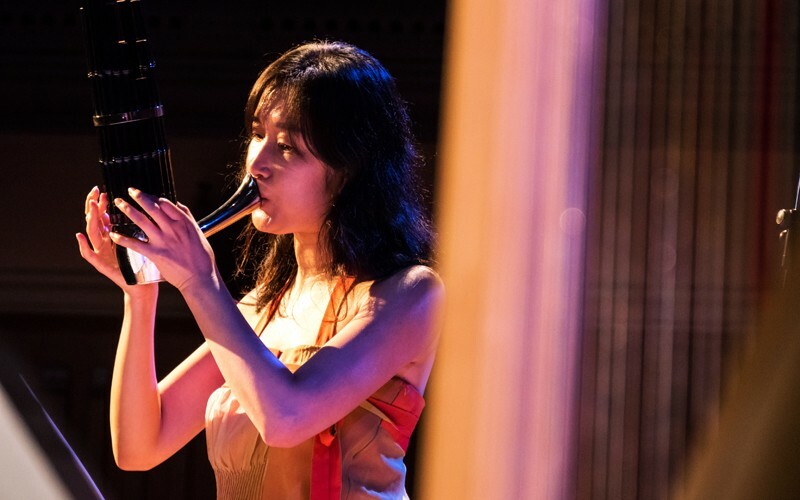 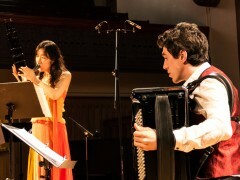 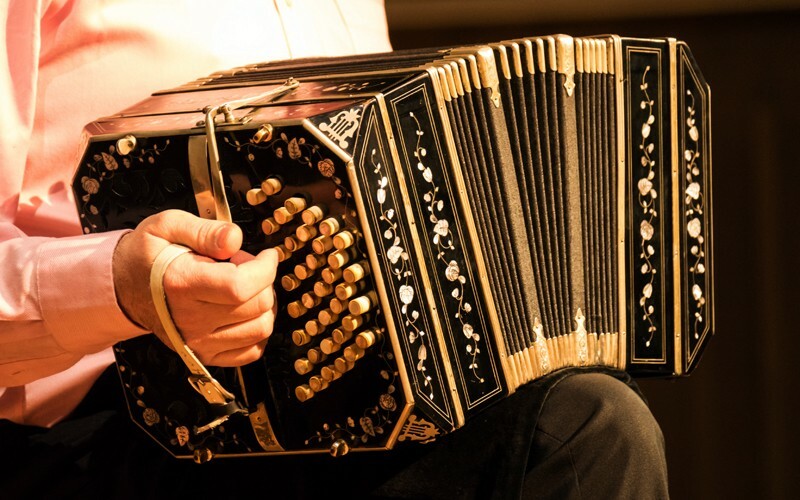 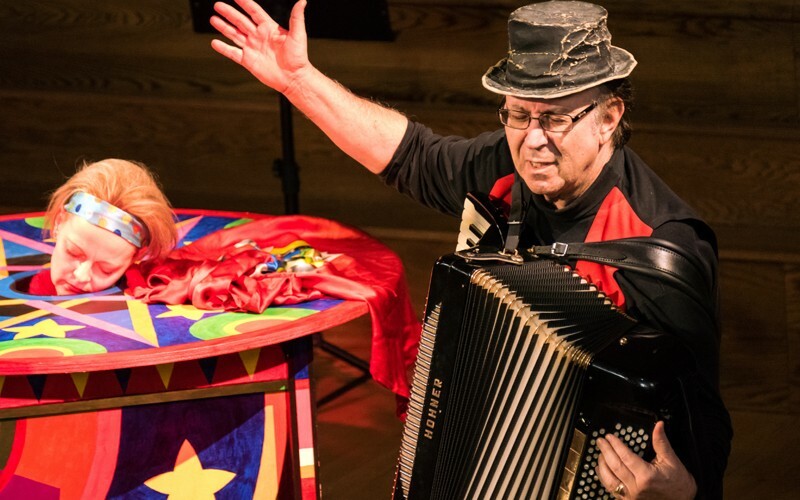 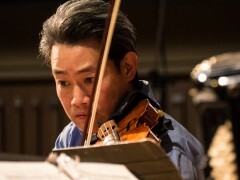 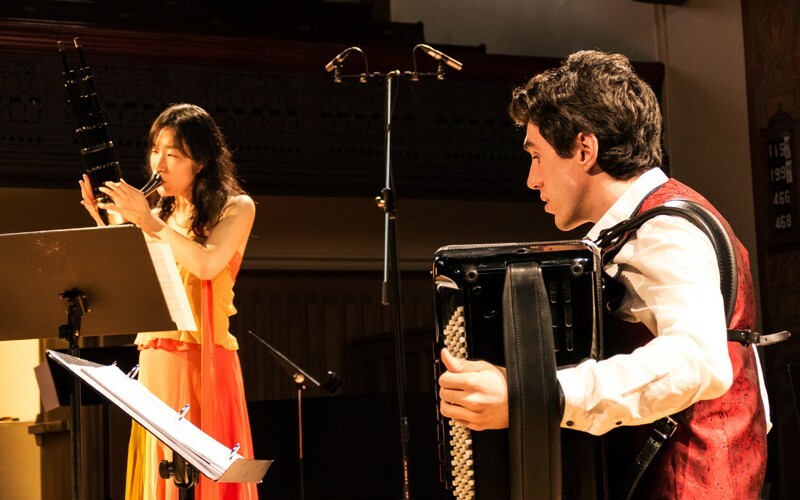 The accordion, the concertina, the Argentinian bandoneón, and the Korean saenghwang all belong to a global family of instruments whose distinctive music bring a lively presence to both the concert hall and the organ grinder’s street corner. 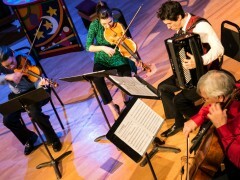 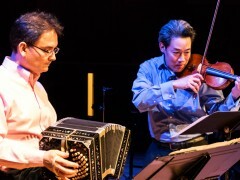 Acclaimed Canadian accordionist Joe Macerollo joins Canadian wunderkind Michael Bridge, Argentinian bandoneón virtuoso Héctor del Curto (a favourite from our Encuentros concert), and Korean saenghwang virtuoso gamin in an intercultural celebration of classic and contemporary “squeezebox” music accompanied by a small chamber ensemble. 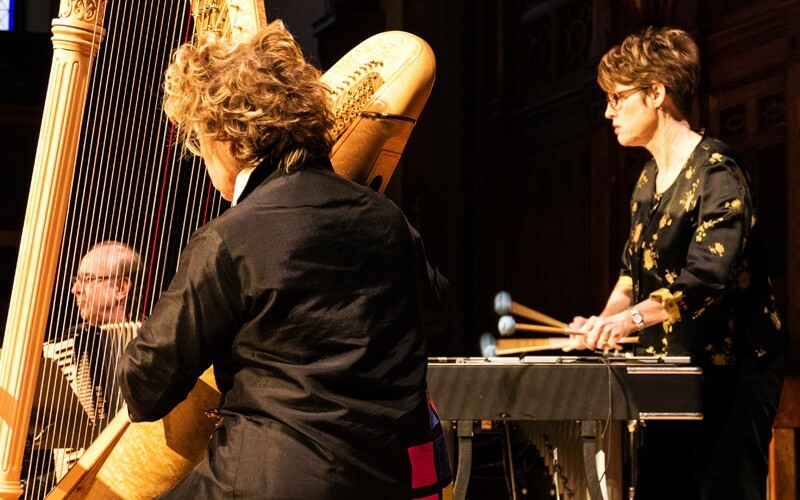 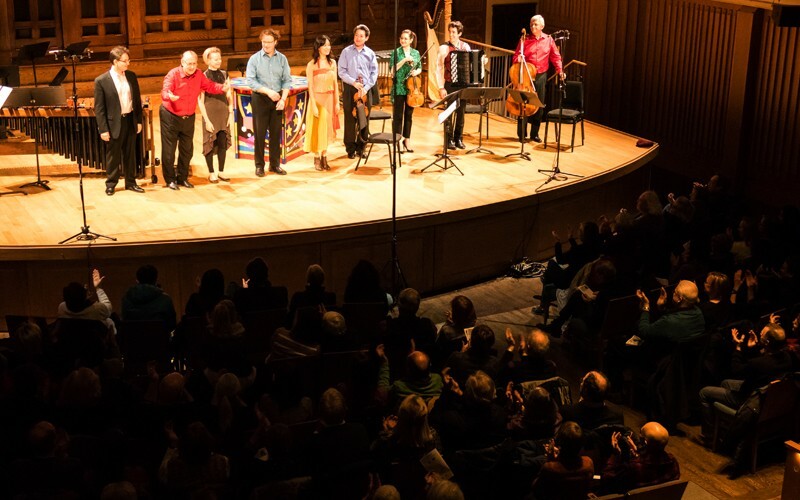 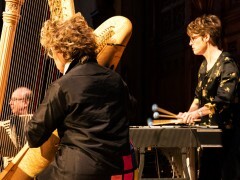 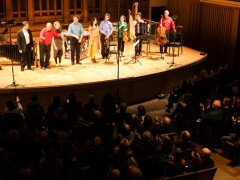 Including tangos and works by Canadians R. Murray Schafer, Marjan Mozetich, and Alexina Louie, the program also features a world premiere by Anna Pidgorna, one of Canada’s most exciting emerging composers. 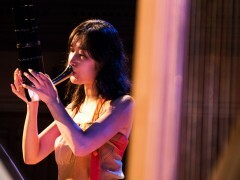 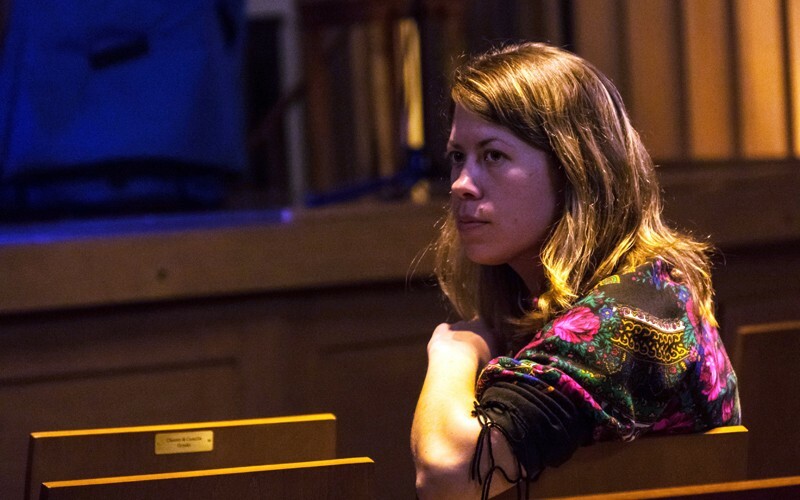 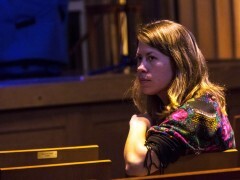 Anna Pidgorna’s world premiere is supported by The Koerner Foundation. 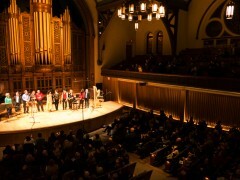 *To see more video click on the drop down menu in the top left corner of the window below. 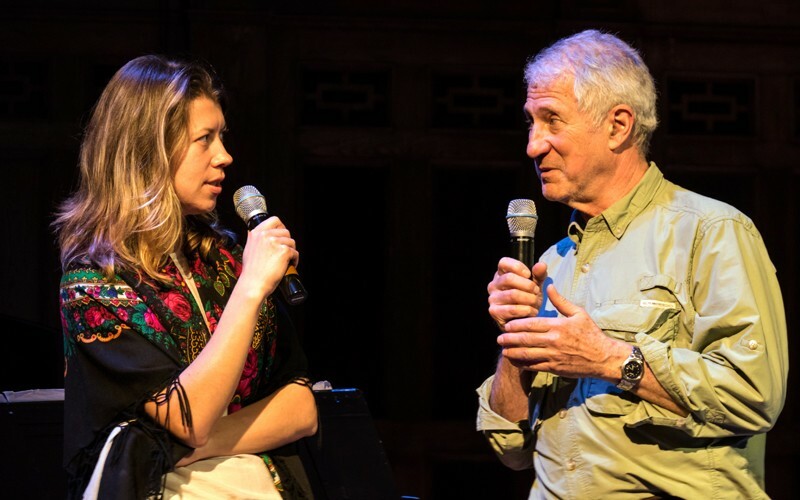 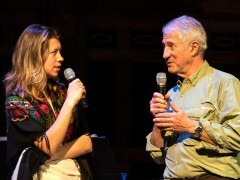 Arrive early for a free pre-concert chat hosted by Artistic Director Lawrence Cherney, with composer Anna Pidgorna.